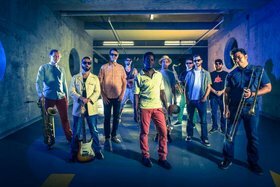 Camaro 67 brings together classic Afrobeat influences (Fela Kuti, Tony Allen), and modern Afrofunk/Groove sounds (Antibalas, Budos Band, The Herbaliser) to produce a propulsive, high-energy, made-in-Vancouver funk experience. 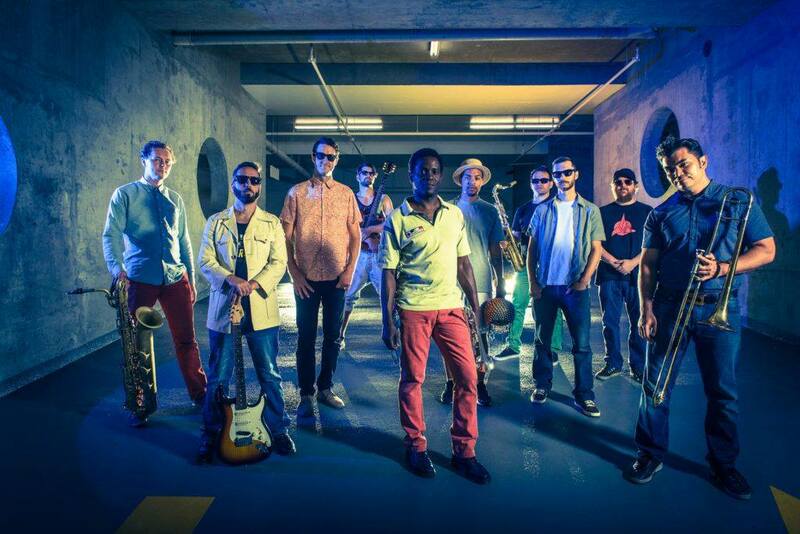 This explosive 10-piece instrumental group debuted in the fall of 2015, picking up from where Miami Device (BC’s premier Afrobeat orchestra since 2007) left off. In their first year as a band, Camaro 67 released their 9-track debut album “Burn Rubber, Not Your Soul”. The band has toured festivals and clubs throughout BC to support the new album, playing alongside reggae legend Alpha Blondy and local groove-music heavyweights Emily Chambers, Wooden Horsemen, Kutapira, and Bazooka Picnic.